7 days a week, for after hours viewing at your convenience. 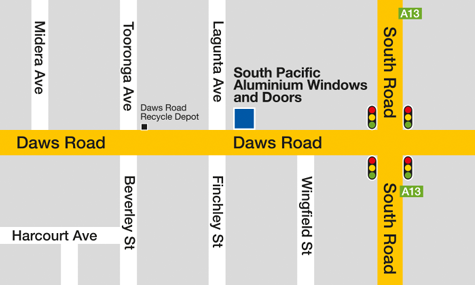 ON DAWS ROAD AND OFFERS AMPLE CUSTOMER PARKING. 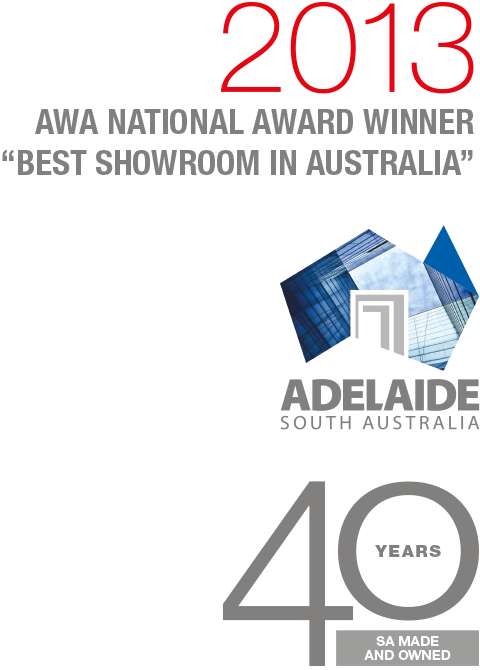 ADDRESS : 86 DAWS ROAD EDWARDSTOWN 5039. 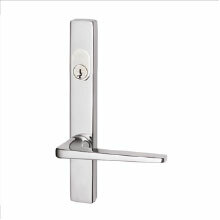 We have a large selection of products available from our extensive range of Commercial Grade and Residential Grade Aluminium Windows and Doors. 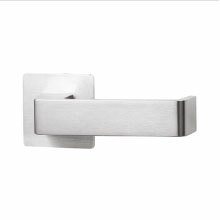 Our contemporary and traditional designs are an excellent compliment to your home and come in a variety of styles and colours to best suit your requirements. 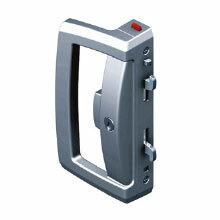 security, and a one-key system where possible, upon request. 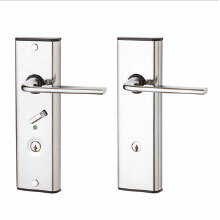 09 PROXIMITY FURNITURE, BOTH KEY AND ELECTRONICALLY OPERATED. 10 ONYX ‘D’ HANDLE SLIDING DOOR LOCK, KEY OPERATED WITH SAFETY INDICATOR. 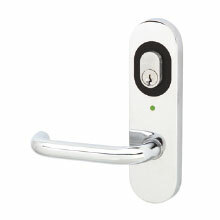 11 ONYX SLIMLINE SLIDING DOOR LOCK, KEY OPERATED WITH SAFETY INDICATOR. 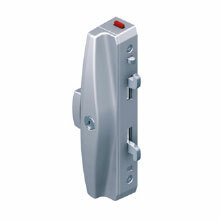 12 ASSA ABLOY ELECTRONIC DOOR LOCK, SECURELY OPERATED WITH A SMART PHONE. 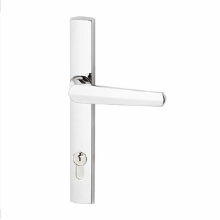 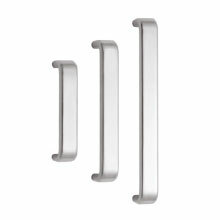 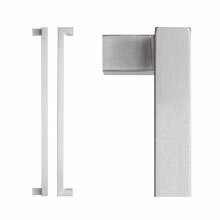 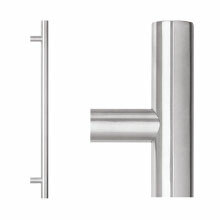 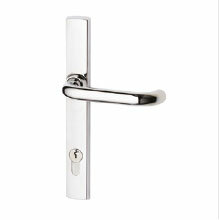 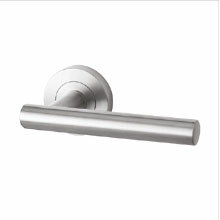 In our South Pacific Showroom we have on display a large choice of standard and architectural handles. 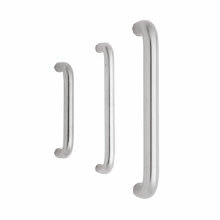 Our consultants can help you choose from an ever-changing speciality selection available from our catalogues.